This morning Sony made a very smart announcement and revealed the PlayStation Classic Mini-Console. Much like the NES and SNES Classic consoles that likely inspired it, the PlayStation Classic is an adorable miniature version of the venerable platform and will include 20 built-in PlayStation games. Alongside the announcement, Sony revealed five of the games that will be included: Final Fantasy VII, Jumping Flash, Ridge Racer Type 4, Tekken 3, and Wild Arms. That leaves 15 slots for possible inclusions, and we decided to choose what we think those games should be. This isn't necessarily a list of games we think will be included on the console – it's more a collection of the games we want to see, regardless of the actual likelihood. Here are our selections presented in alphabetical order. 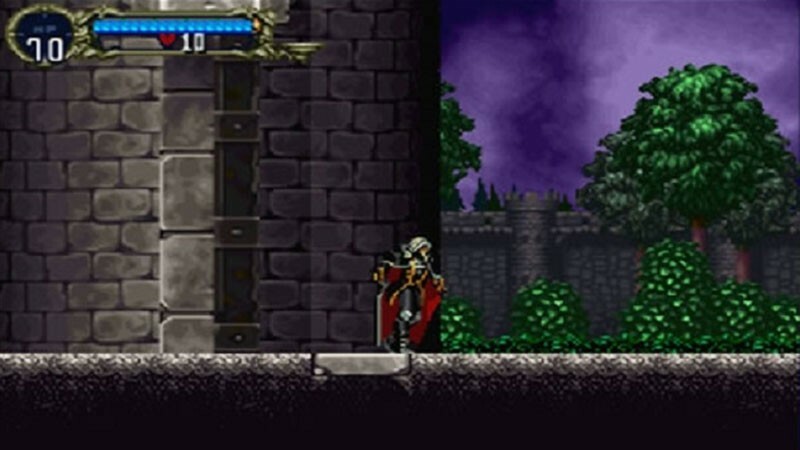 Symphony of the Night already had the backing of a beloved franchise. The story of a hero trying to save his love was set in a chilling gothic setting. The player finally confronts the looming figure of Dracula. 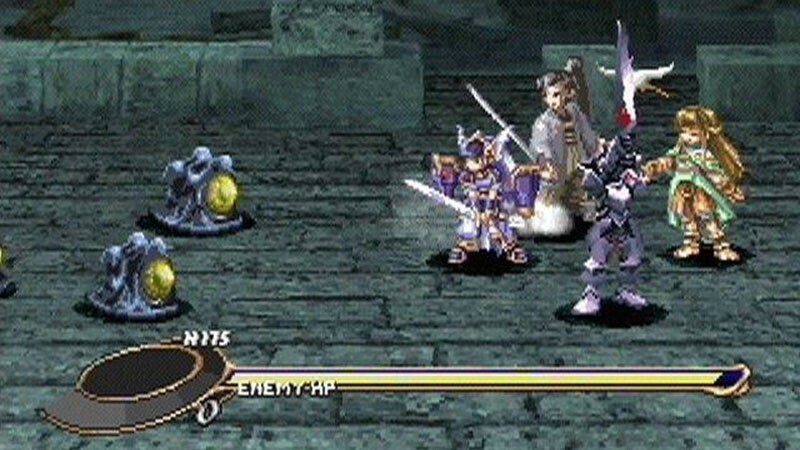 The game initially met with wide critical acclaim and is still listed among the top PlayStation 1 games, for good reason. The misfit sequel to Chrono Trigger eschewed most of its predecessor’s tone and mechanics and dove deep into the metaphysical nature of life and identity. While Chrono Trigger fans tend to turn their noses up at Cross, the game was weird and experimental and unique among a sea of RPGs from the era. The soundtrack stands tall even today, with a live recording distinguishing itself from MIDI soundtracks, to the point where you can hear the musicians breathe. 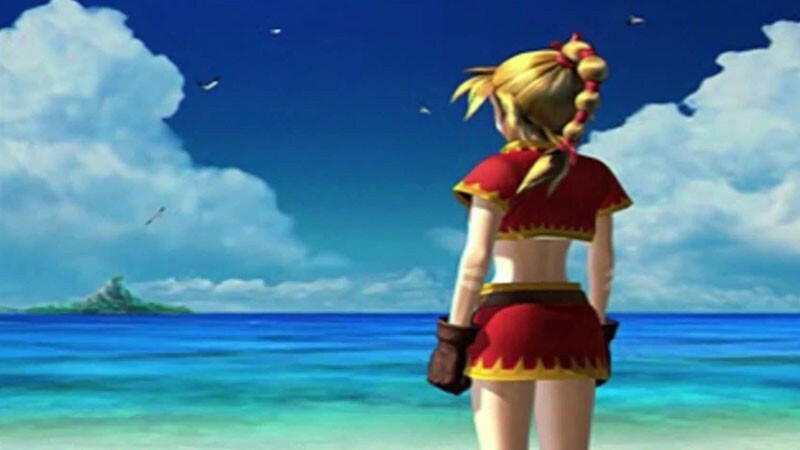 It may not have been the Chrono Trigger sequel the world wanted, but Chrono Cross is every bit a worthy representation of the PlayStation library. Crash Bandicoot is a game made for having fun. 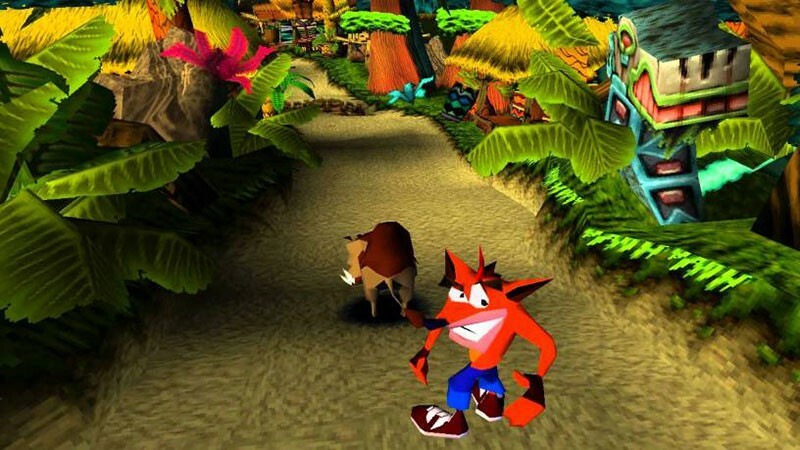 The goofy main character named Crash set off on his platforming adventure through the sunny island of Wumpa to save his girlfriend from the evil Doctor Neo Cortex. This Naughty Dog game lets you test your skill in platforming in an amazing stylized setting. 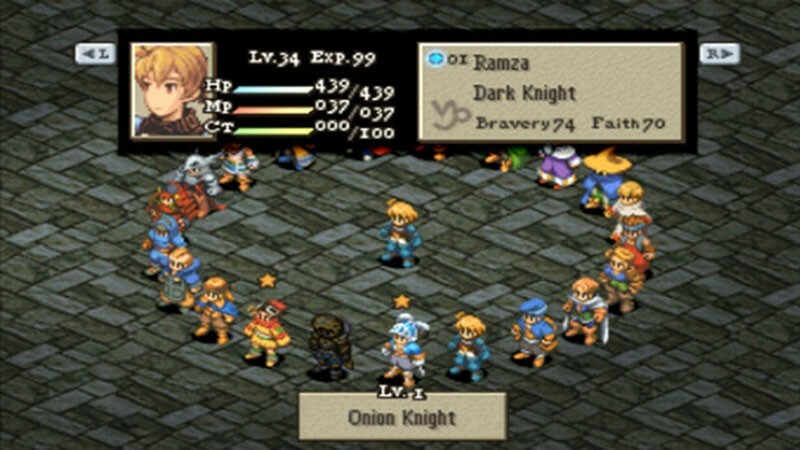 A spiritual successor to the Ogre Battle series, Final Fantasy Tactics is one of the most well-loved games on the PlayStation. The tactical RPG put players on the path of a hidden war for control and the soul of fantasy kingdom Ivalice by subverting the corrupt systems already in place. Despite an infamously bad English localization, Final Fantasy Tactics’ more mature story and fantastical setting endeared the game to fans across the world even through its difficult battles. While it’s easy for Final Fantasy to seem over-represented in any collection of PlayStation’s greatest hits, Final Fantasy Tactics stands near the top of the list of games that bear that hallowed name. 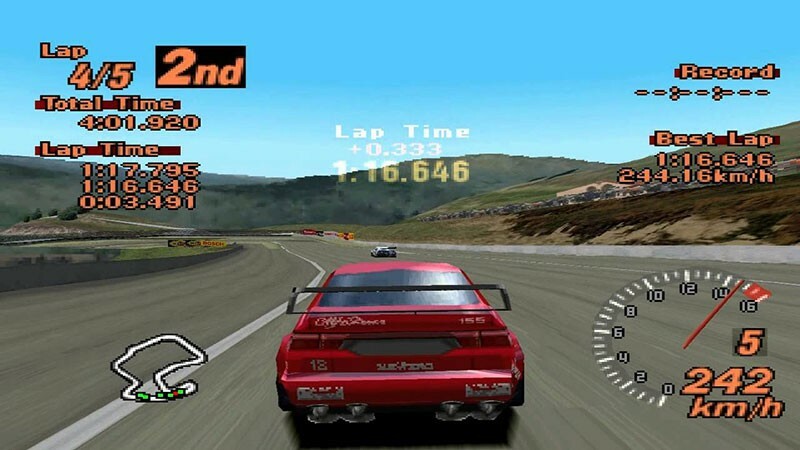 Gran Turismo 2 isn't considered the pinnacle of the franchise – that distinction usually goes to GT 3 or 4 – but GT 2 deserves to be recognized for its contributions to the series. It blew out the blueprint created by the first title by establishing a 500+ car count and more than 25 tracks, setting expectations that are still with us today. Mega Man is a two-dimensional classic, but he made the transition to 3D pretty smoothly. 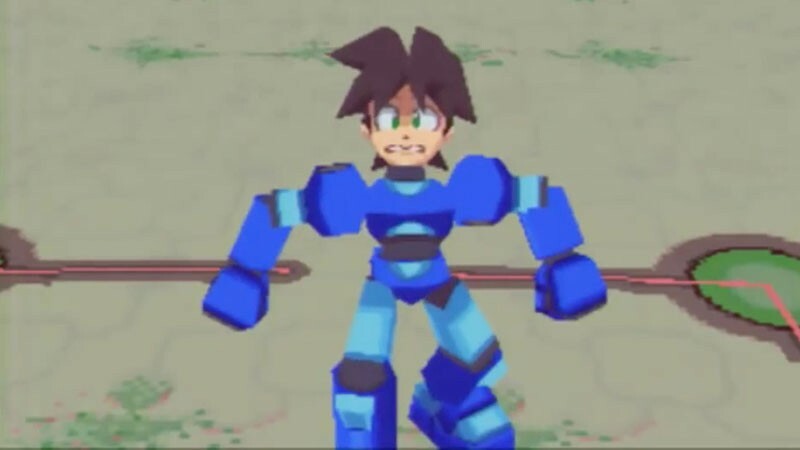 Legends is a Mega Man game mostly in title alone (and in the protagonist’s choice of clothing), but it tells a fun story set in a well-realized world that holds up pretty well, even today. You can actually watch us play through the whole thing right here. 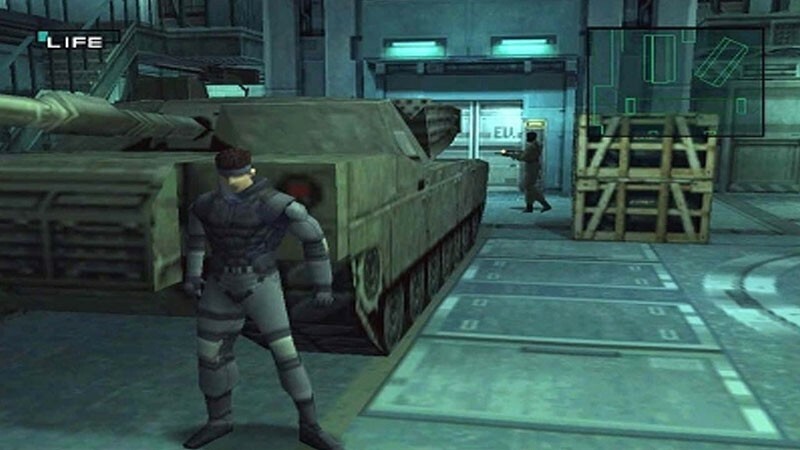 Hideo Kojima made a few Metal Gear games prior to Solid, but it was this entry that made the auteur a household name (in gamer households, anyway). Metal Gear Solid is an absolute classic and revealed a style of interactive action storytelling that had never been seen before. Snake’s journey through Shadow Moses changed video games forever and if it’s not on the PlayStation Classic, it will be a glaring omission. 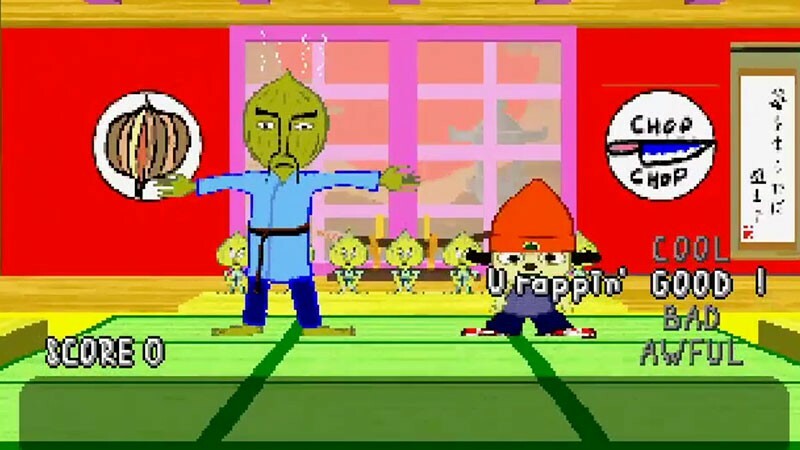 If we’re being totally honest, PaRappa actually isn’t that great a rapper. He doesn’t rhyme consistently, and one of his songs is about having to go pee. It’s a weird game, but it’s charming as hell with a distinct art style that maybe doesn’t look great today, but it's definitely distinct. A survival horror classic, Resident Evil 2 was praised at release for improving upon its predecessor with its vivid graphics and immersive storytelling. 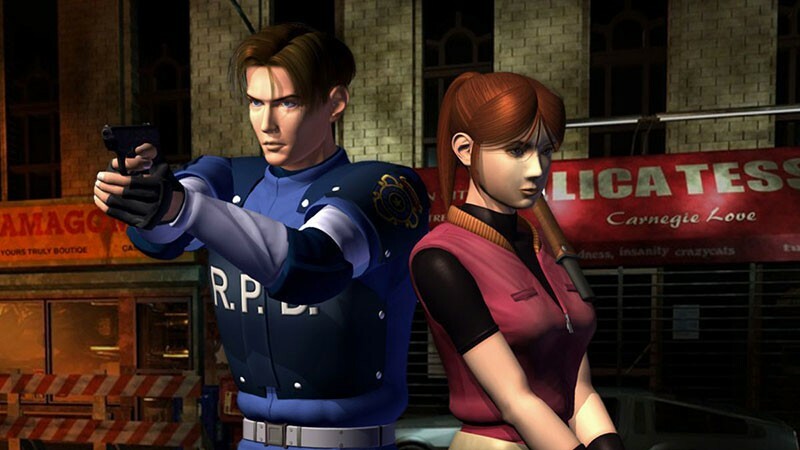 Introducing players to fan-favorites Leon Kennedy and Claire Redfield, the story continues after the first Resident Evil as players fight to escape a now zombie-infested Racoon City. Oozing with tension and continuing the addictive formula of puzzles, combat, and exploration the game set the standard for the series with its dread-filled atmosphere, praiseworthy writing, and branching storylines. Resident Evil inspired a new type of horror video game when it released in 1996, and though Silent Hill owes a great debt to that series, it had no problem making its own way. 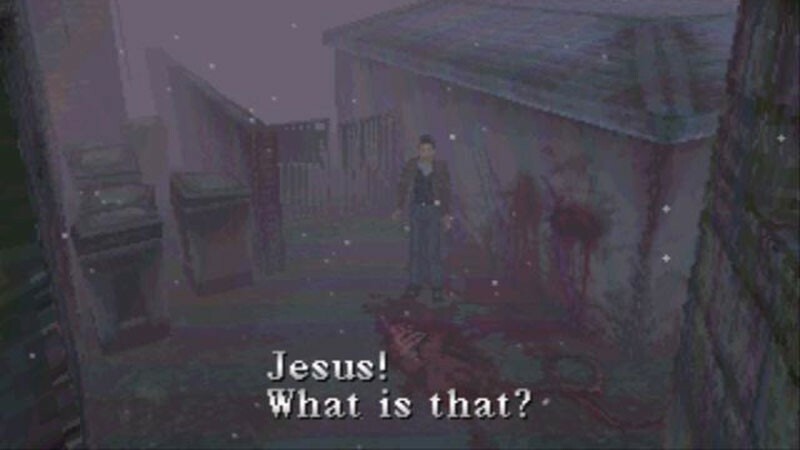 Relying more on the psychological side of the horror spectrum, the first Silent Hill touched on topics video games had never considered before. And it was creepy as hell. 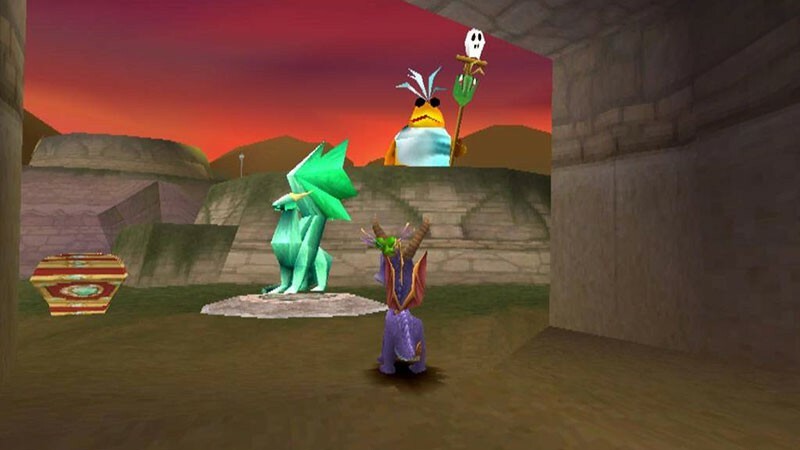 The first game in the series, and Insomniac’s first 3D platformer, Spyro’s status as a PlayStation icon was solidified because of this game’s popularity. Running, jumping, gliding, and fire-breathing through gorgeously rendered explorable levels, it was the game’s colorful cast of characters and the charisma of the purple dragon himself that won over fans and critics alike. Collecting gems, fighting bosses, and visiting the various dragon worlds, this game was lauded for its high replayability and blazed trails for other PlayStation classics like Insomniac’s Ratchet & Clank. One of the most critically acclaimed games of all time, this title was named the fourth greatest game of all time back in GI’s Top 100 list in 2001. 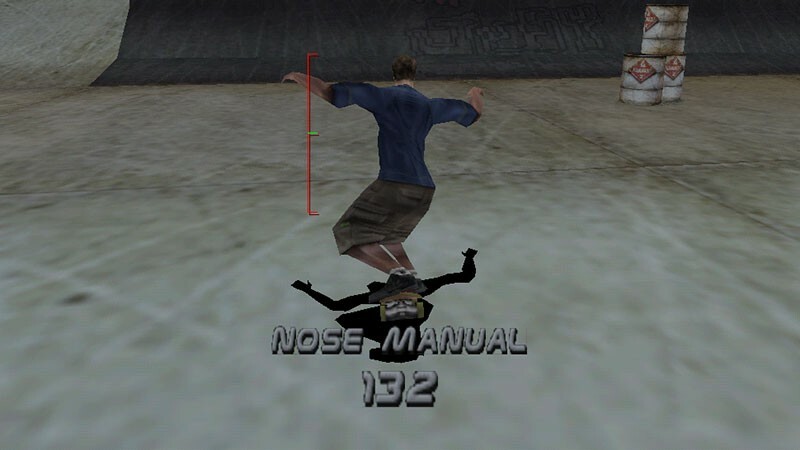 With a bevy of professional skaters to choose from as well as the option to create your own, THPS 2 pushed the PlayStation to the max with its beautifully skateable open levels, excellent rock and hip-hop soundtrack, and extremely addictive gameplay. With five different game modes, and a wide variety of moves to upgrade your character with, replaying the game was a must if you wanted to unlock everything. With its fluid graphics, tight controls, and high replay value, it’s no wonder this title spawned so many successful sequels. With the original Twisted Metal, director David Jaffe and the rest of the crew at Sony brought vehicular mayhem to Sony’s promising console. The sequel took things to the next level, blowing the already crazy narrative out of the water and introducing memorable characters like Axel, a man confined to two giant wheels Prometheus style. 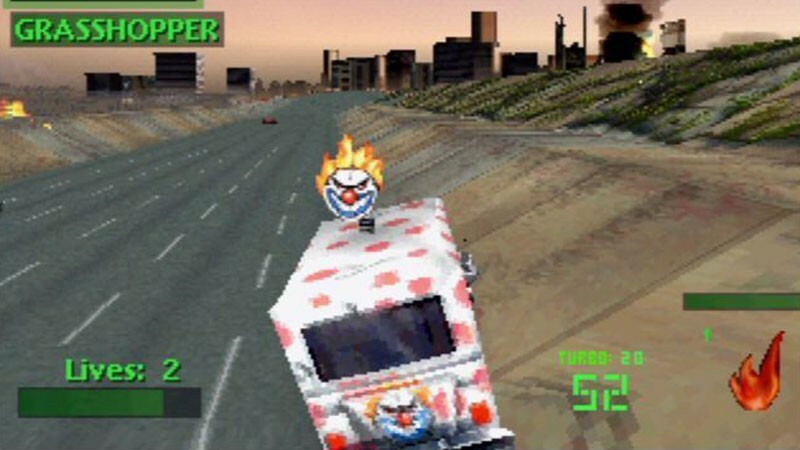 Whether you were chasing down all those grim endings by replaying the main mode as various characters or duking it out with friends in multiplayer, Twisted Metal 2 was the wildest ride of the series and one worth revisiting. Stunning graphics, Norse mythology, and great female protagonists... what’s not to love? Building relationships with the characters makes battles more intense. It also features multiple endings, so it has excellent replay value. 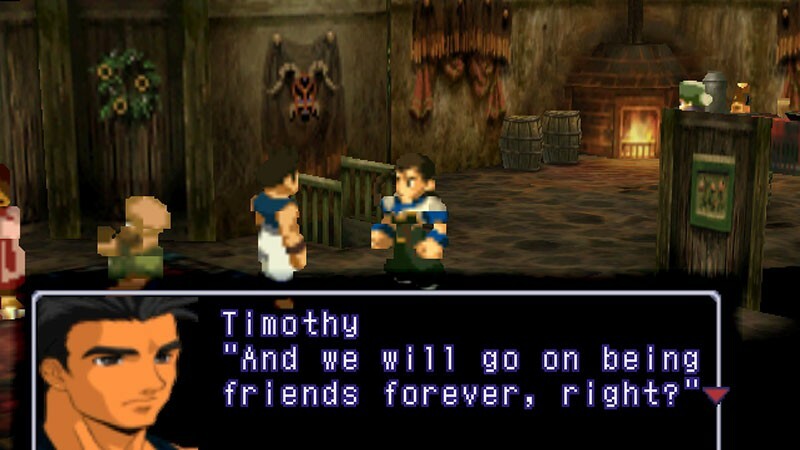 The precursor to the Xenosaga and the Xenoblade series, Xenogears tells the story of Fei Wong as he attempts to defeat Deus with the help of assorted friends and mechs (a.k.a. Gears). The game covered difficult topics like religion and psychology during a time when video game stories didn't venture to far out of the comfort zone of good versus evil. Placing it on the PlayStation Classic would offer a good opportunity to see how the assorted Xeno series found their start.